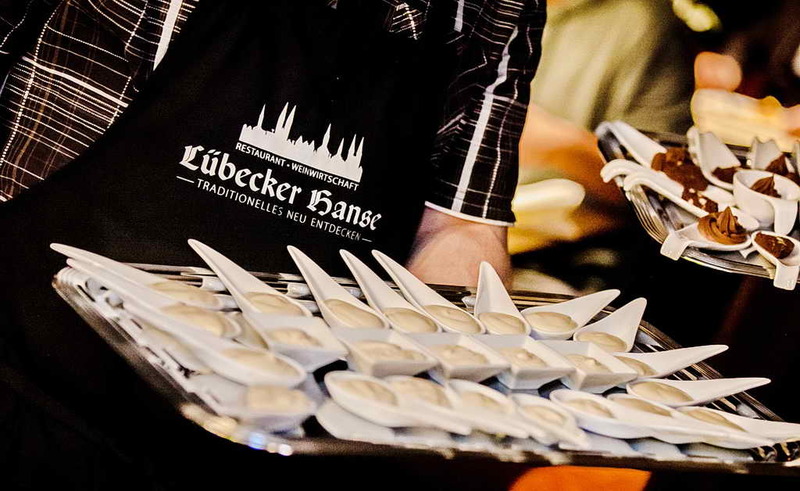 Hanseatic Tradition combined with modern German cusine. Lübecker Hanse is a Restaurant with a long tradition in a special ambience. Right here I found the ideal conditions for a long lasting idea to present the combination of Traditionel German cusine with a new Flair. This means the offer of FairTrade products for coffee and tea, Bio Products for juices and the aspiration to buy most widely regional products. wir freuen uns, Sie auch am 21.4.2019 von 17 bis 21 Uhr empfangen zu dürfen. we are looking forward to see you also on Sunday, 21 2019 from 17:00 to 21:00.